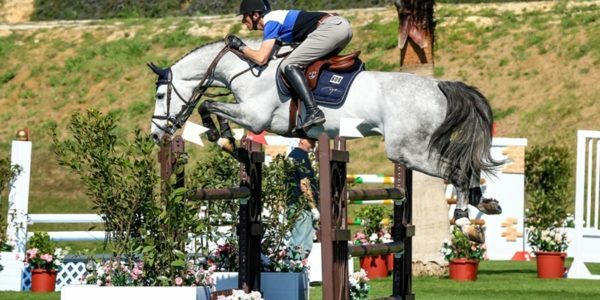 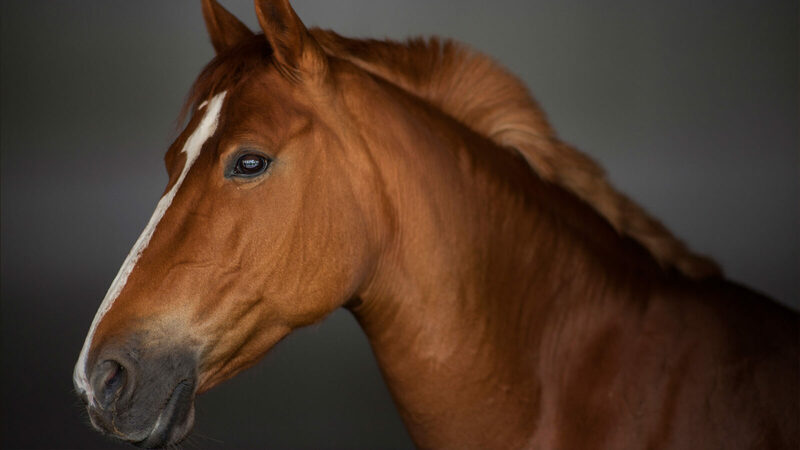 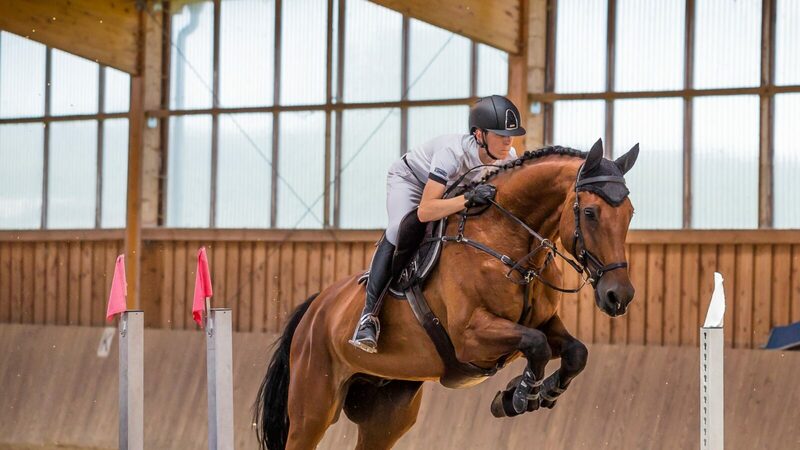 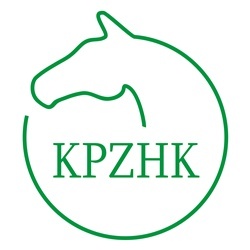 Our goal is to promote national breeding horses by showing their successes on the local and international arena. 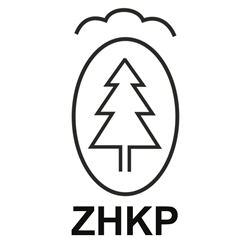 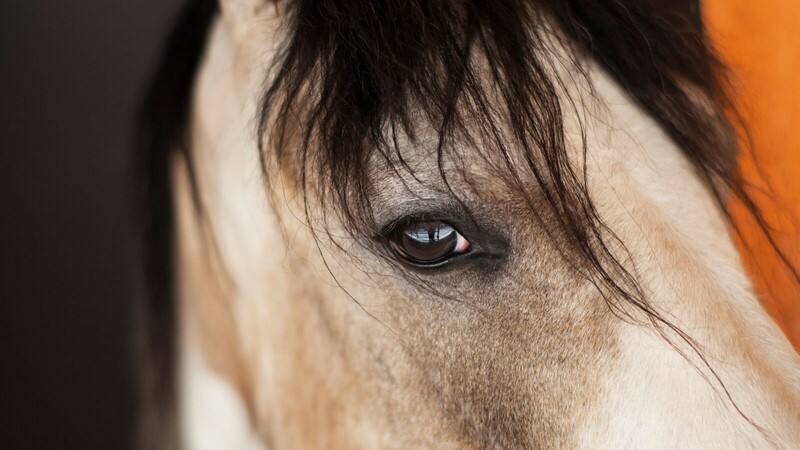 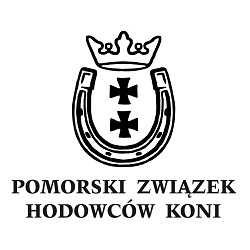 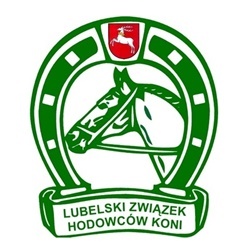 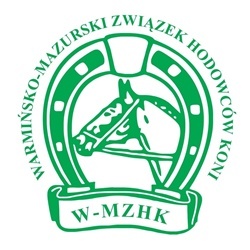 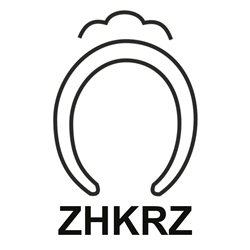 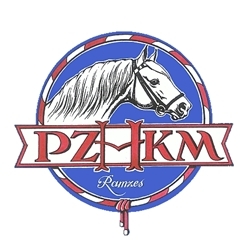 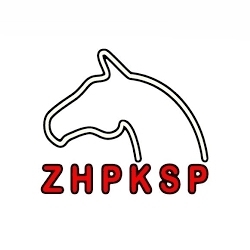 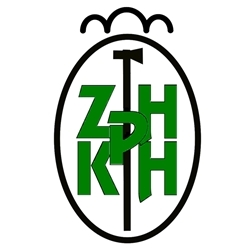 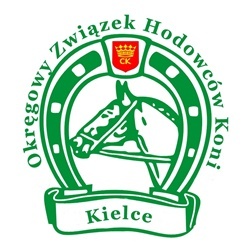 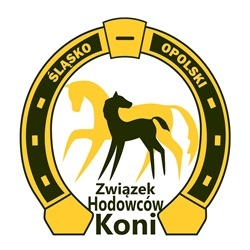 The website is co-created by the Polish Horse Breeders Association – as its initiator and promoter of the slogan “Time for Polish Horses”, Districts / Voivodships Horse Breeders Associations and Horse Breeds Associations. 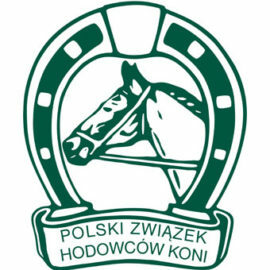 Subscribe to the Newsletter and receive news about the successes of Polish horses!